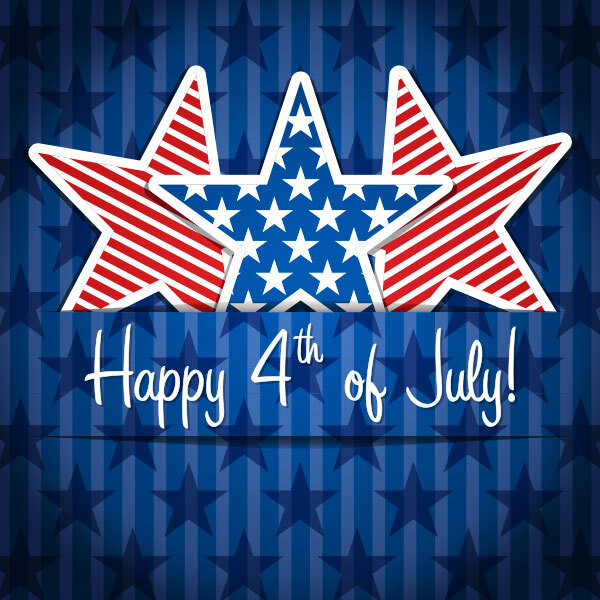 As promised in my last blog, I’ll bring you with great American salads and big berry trifle for 4th July,so here it goes. 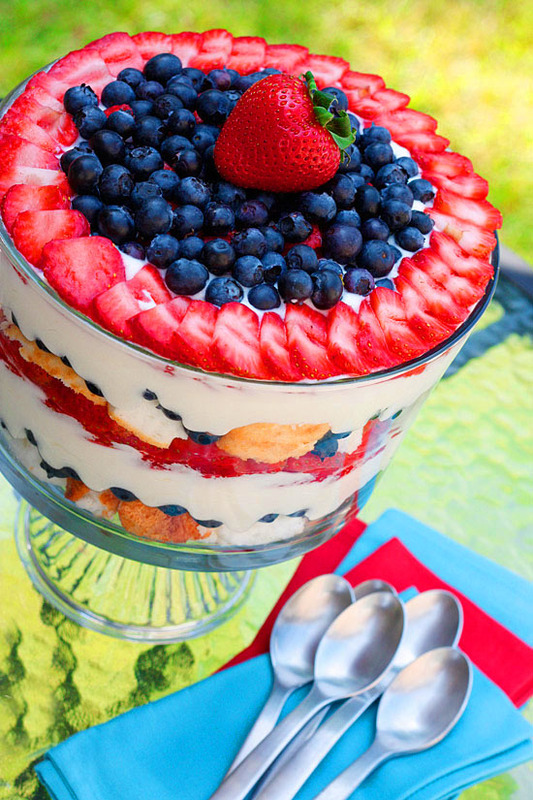 Patriotic Berry Trifle – This is a must to savor on 4th July. We use here strawberries, blueberries, heavy cream, cream cheese, pound cake cubes, almonds and lots of sugar. Then we arrange half of the cake cubes at the bottom of the trifle dish. Gently spread a layer of blueberries. Add the cream mixture over them and spread evenly. Again top up with strawberries, evenly. Add the remaining cake cubes on top of the strawberries. Then sprinkle with blueberries and top with remaining cream mixture. Decorate the top with strawberries and blueberries. Refrigerate for an hour. Enjoy the sweet treat! 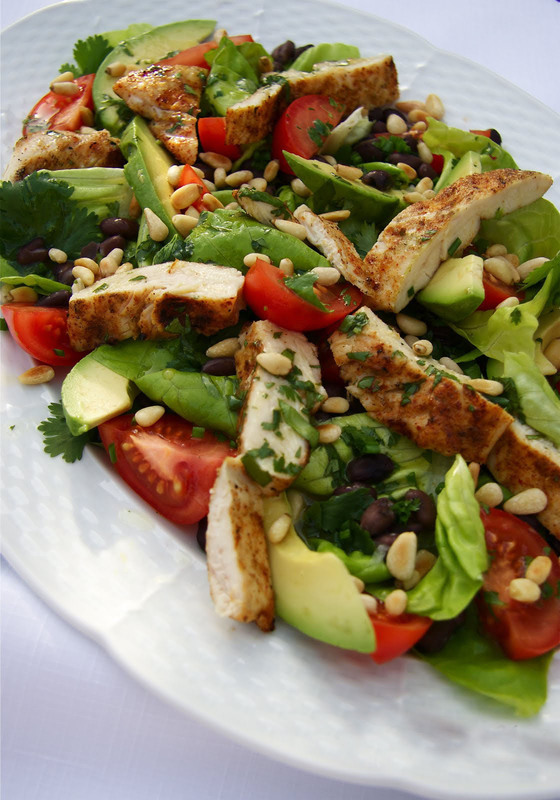 Grilled Chicken Salad – Summer is welcomed by grills. We can enjoy a real healthy treat by combining in grills with salad. Chicken is my all time favorite lean meat. Normally we use chicken breasts in the salads. The rest you can use for curries etc. This salad can be accompanied by avocado, coriander, baked/boiled beans (red and white), tomato slices and lettuce. You can add seasoning of your choice. Hope you also enjoyed Chicken Caesar Salad. Creamy Potato Salad With Bacon –Knowing history behind food, is something what I love exploring and potato salad is no exception. In earlier days, potato salads were made simply by boiling potatoes and adding in wine or a mixture of vinegar plus spices. However the good old fashioned, down home potato salad recipe is made by adding in egg, bacon and mayonnaise with bit of greens and apples. 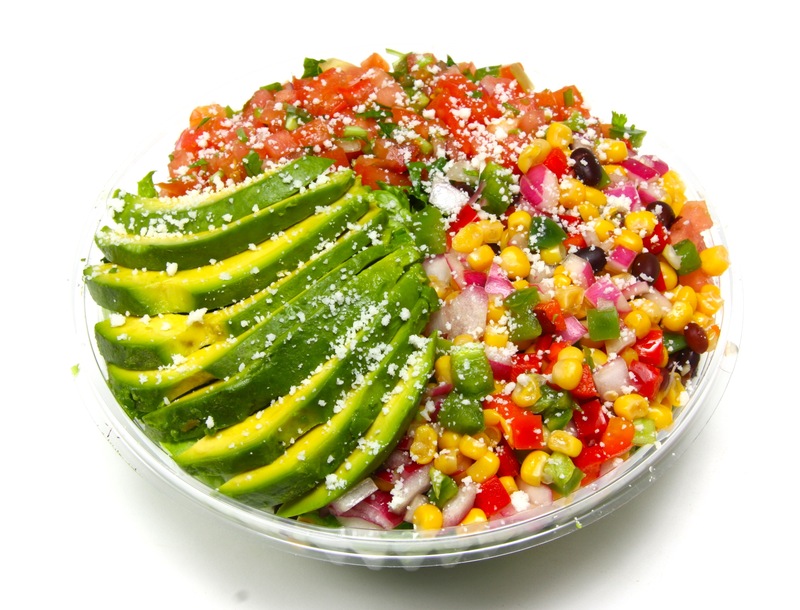 Cabo Salad –Now we have something purely for the vegetarians/vegans, this is Cabo salad. We used here diced tomatoes, diced onions, fresh boiled corns, you can also used small baby corns if desired. Sliced avocados give it a happy, healthy feeling. Sprinkle crumbled tofu over it. 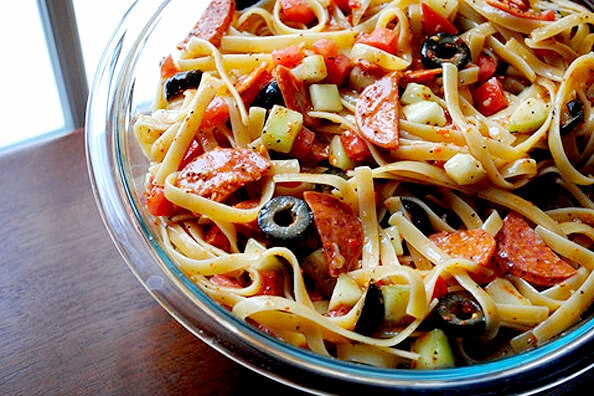 Vegetarians can add over cottage cheese. Garnish with coriander. This is very nutritious and really a beautiful salad. I’m coming up with some real good vegan food. Thanks a lot. M glad that you liked it. Thanks a lot. Have a great day ahead!! Loved the recipes. They are totally great. Wonderful recipe ideas, Ema! Thank you! Thanks for liking my blog, must appreciate it. Wow, great pictures! These all look so delicious! These look so good. I’m going to try them all. Oh!! I will be more than happy if you try them out. Oh!! Thanks a lot dear. Oh my, looks sooooo good! Oh!! Thank you so much for liking it. I love chicken. I tried baked Chicken Cutlets.. I love the cabo salad idea! Looks delicious! 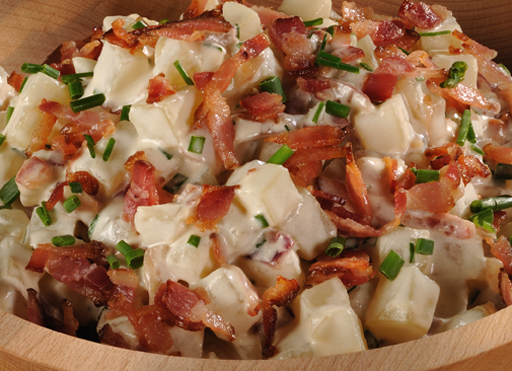 I am definitely going to be trying that creamy potato salad with bacon, it looks delicious and perfect for the summer. Thank you so much. Check out my chicken caesar salad..